New York failed to sign Patrick Corbin, making Paxton the biggest acquisition to bolster a rotation that includes Sabathia (38) and Happ (36). Ottavino, the first No. 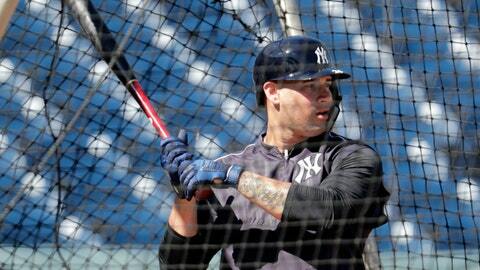 0 in Yankees’ history, joins an already standout bullpen led by Aroldis Chapman and Britton, who while not a new face has a new spelling — he switched from Zach. Troy Tulowitzki was signed for the minimum salary to play shortstop until Gregorius returns this summer from Tommy John surgery.